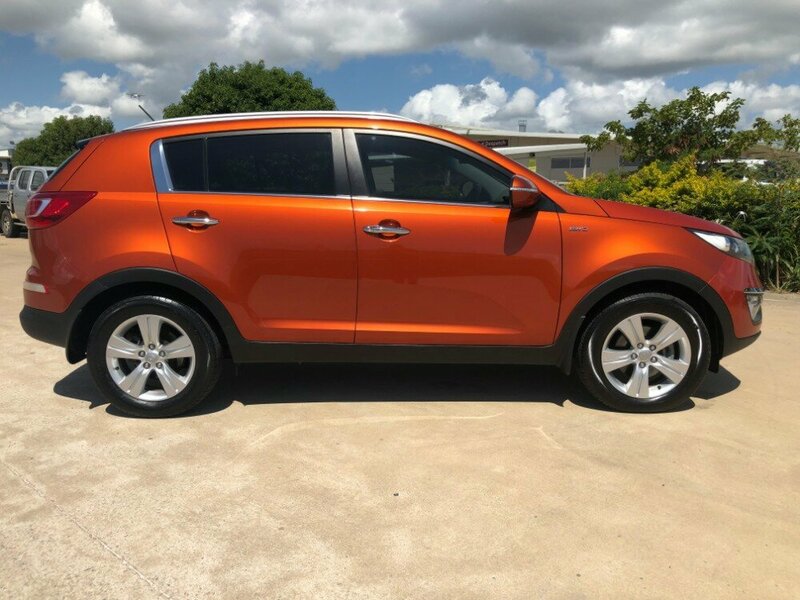 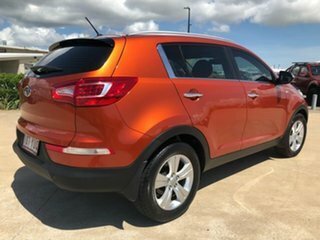 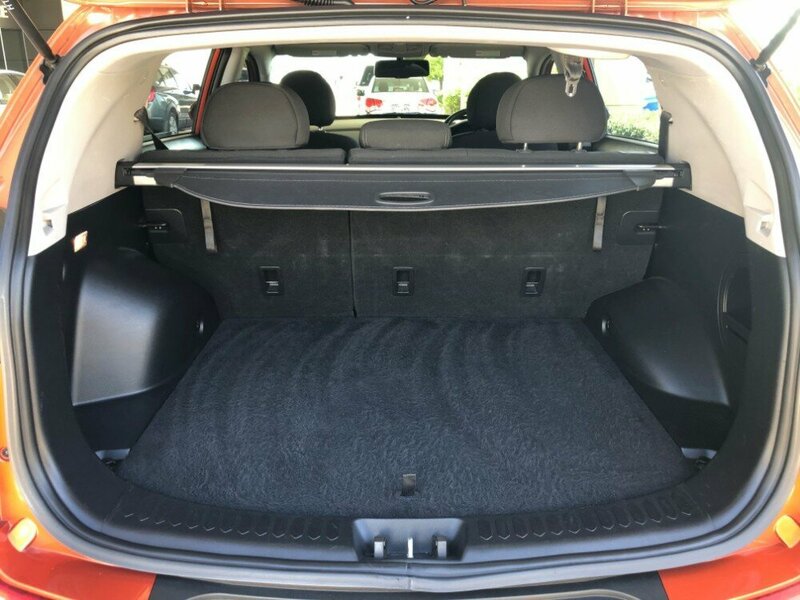 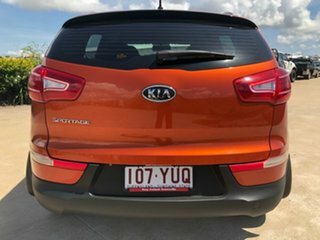 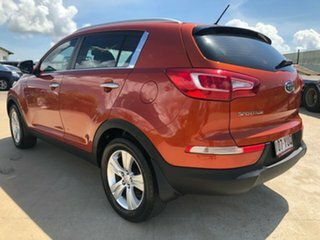 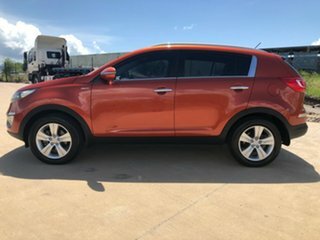 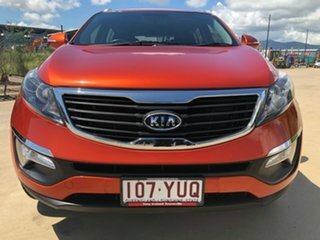 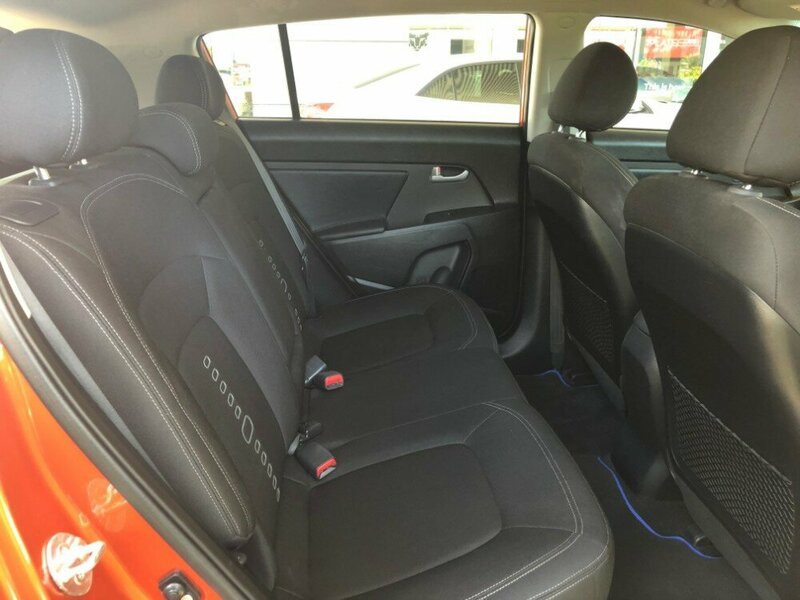 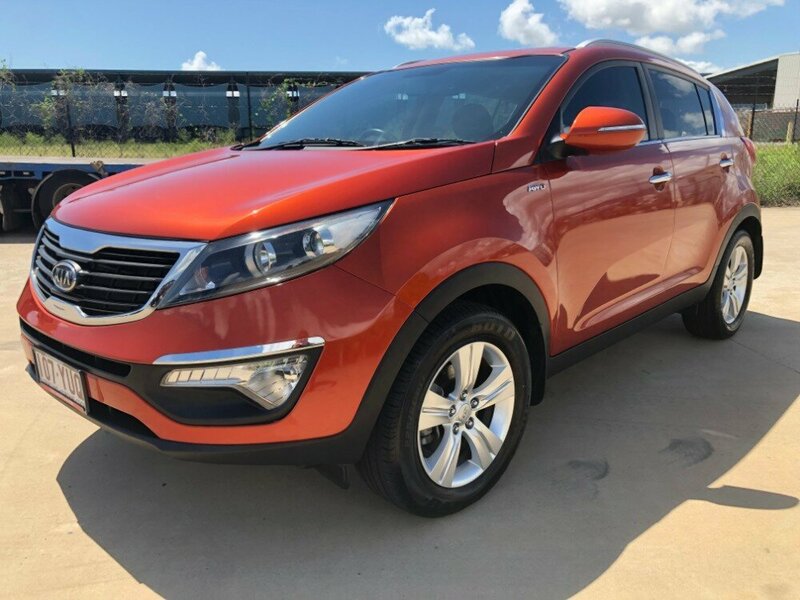 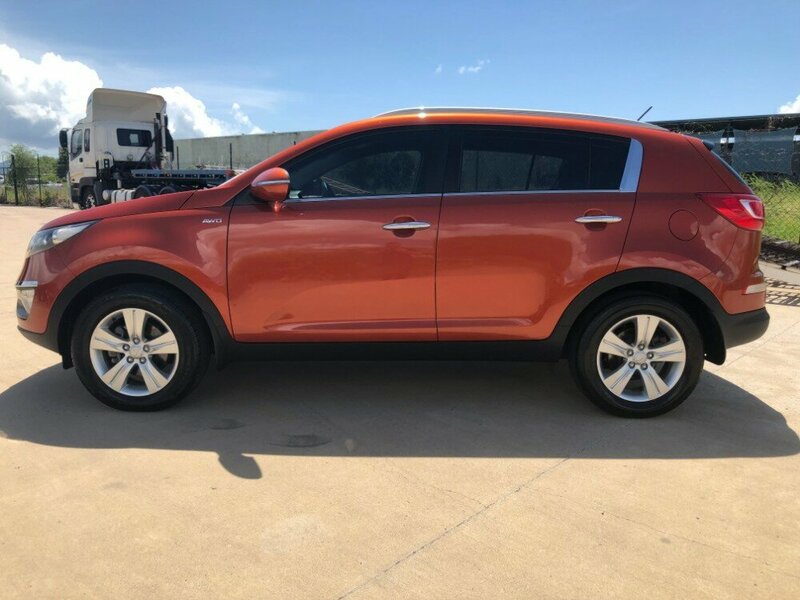 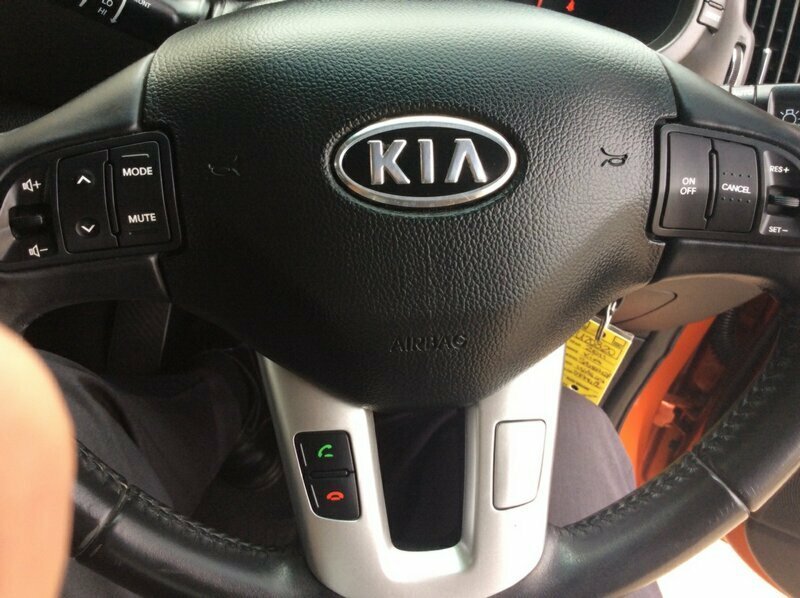 This Kia Sportage SLi in Techno Orange will certaintly turn heads. 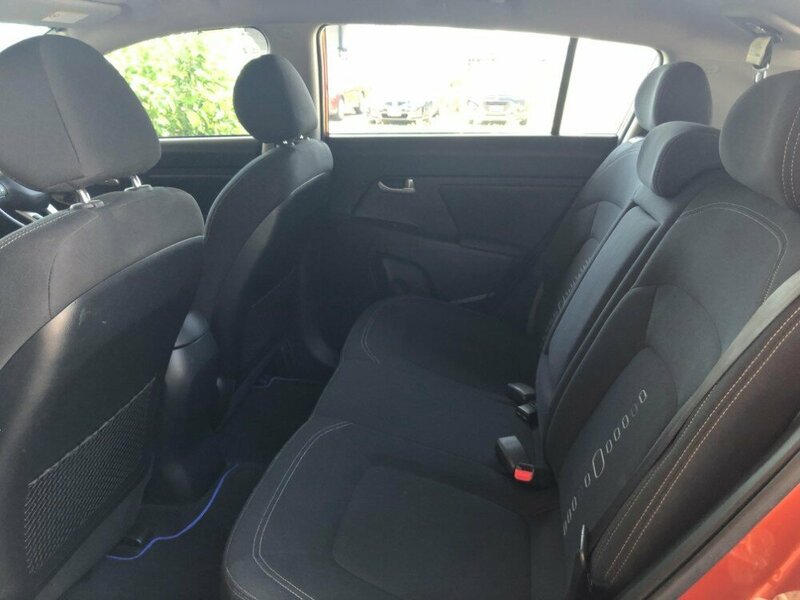 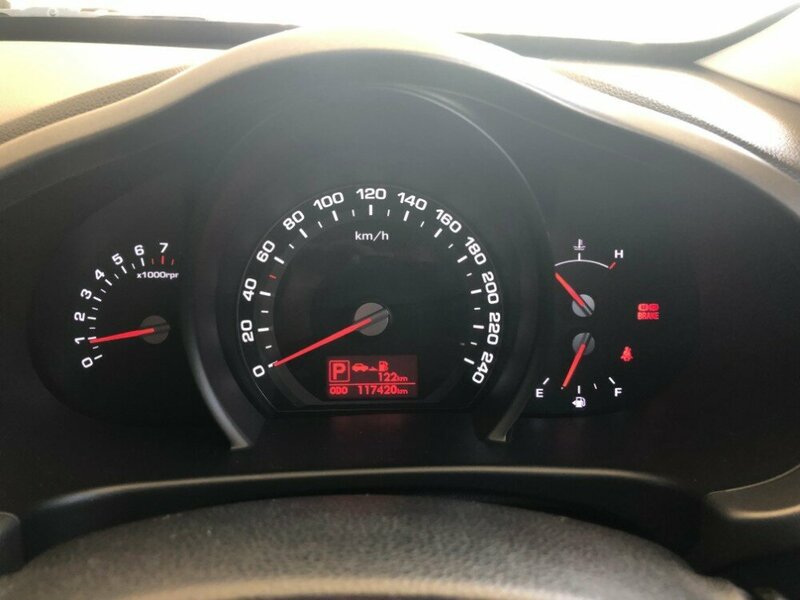 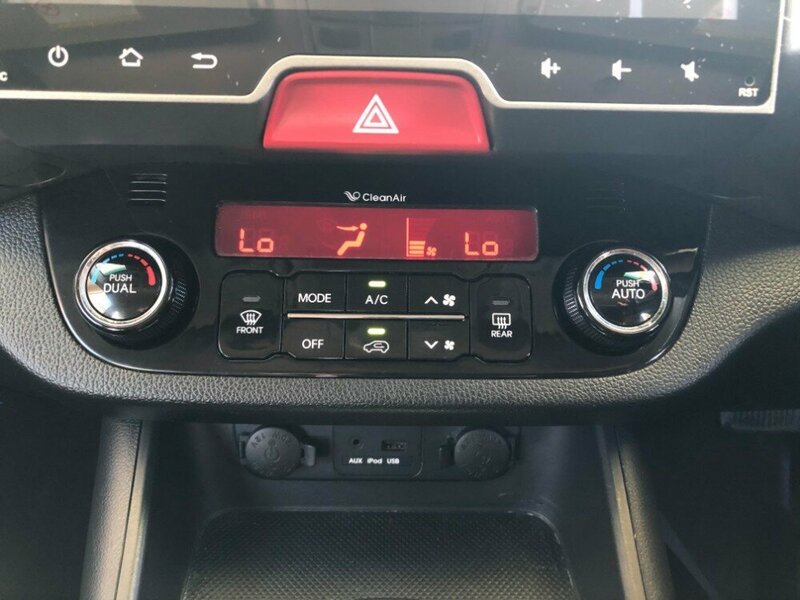 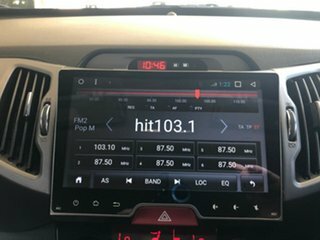 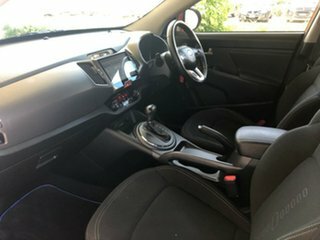 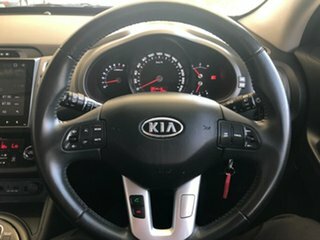 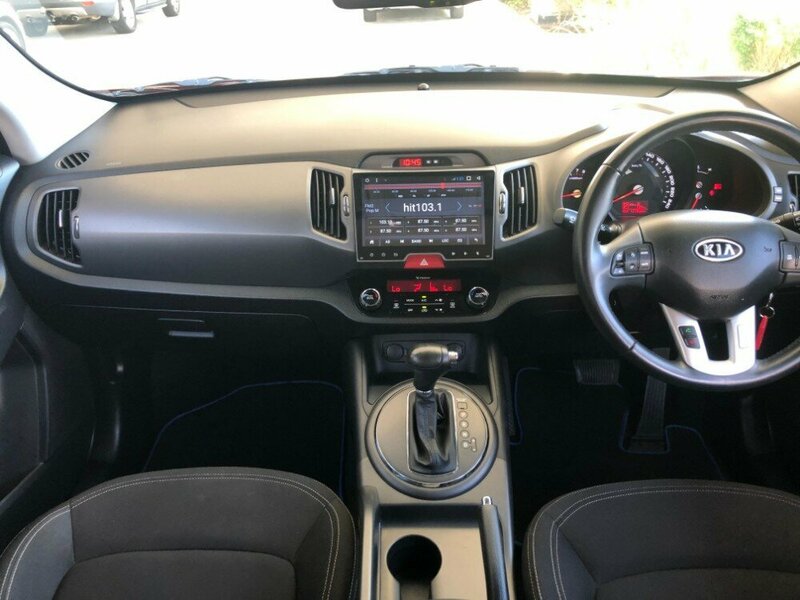 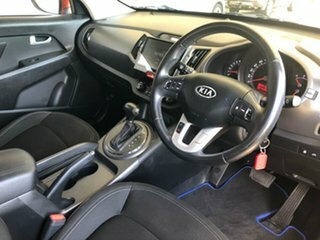 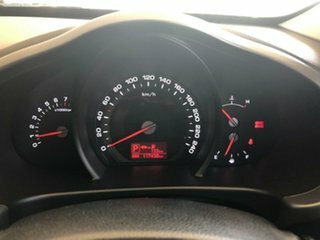 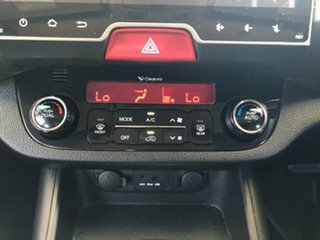 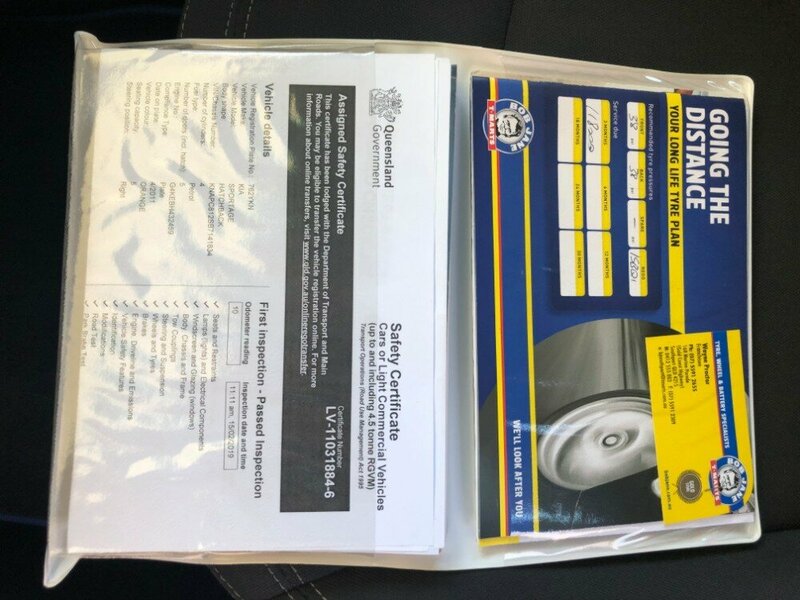 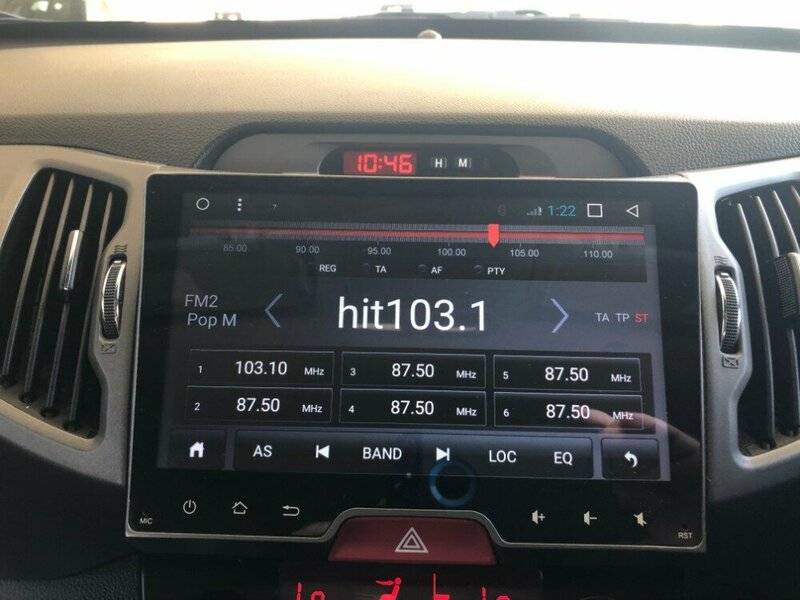 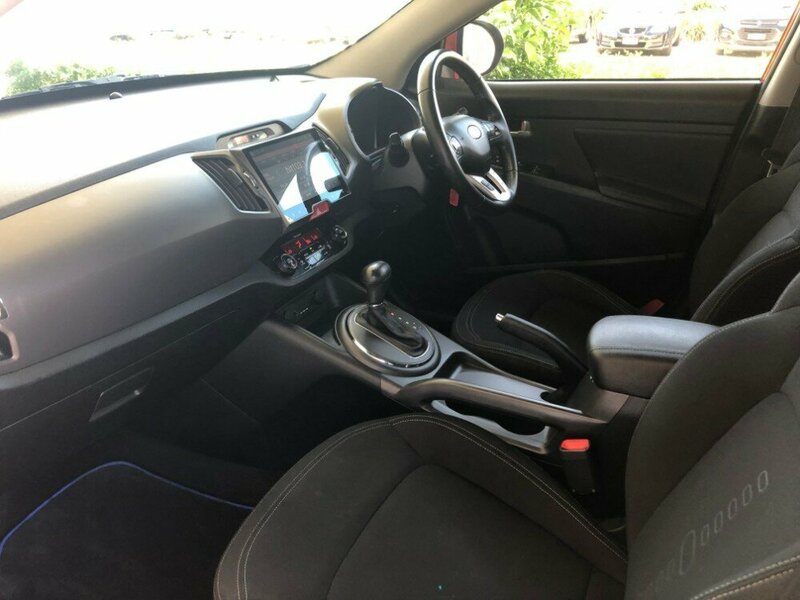 This immaculate automatic SUV has quite a few great features, such as Dual climate control aircon, AUX;USB as well as Bluetooth, Electric (heated) mirrors, automatic headlights, a reversing camera, cruise control, Hill descent control as well as a hill holder, alloy wheels, and the 4x4 on demand will get you to that camping spot with ease. 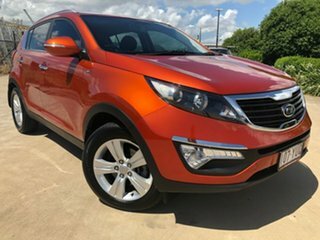 Come in and take a look at this beauty today.